Oh how I love being a newborn photographer Akron Ohio! I am so lucky that I get to meet sweet little newborns and their families. Little Alexander is no exception! His family was amazing to work with and I was so happy that I got to work with them twice! His momma’s maternity session was back in May- it’s always so amazing to finally meet that little sprout that was growing! 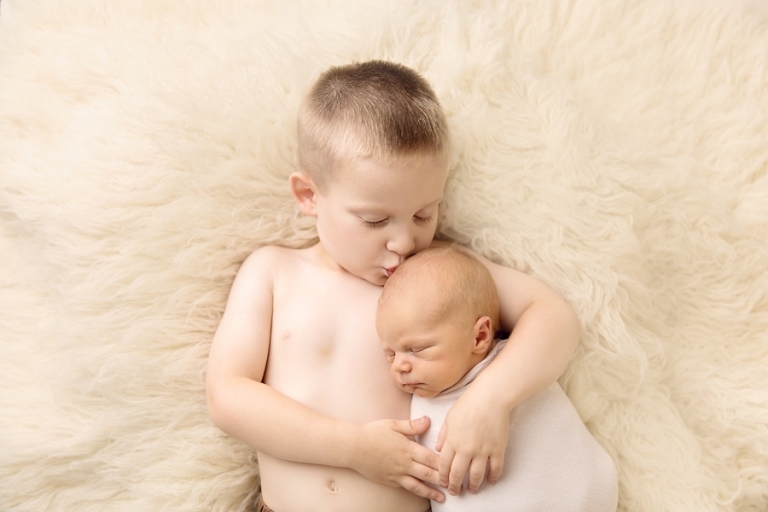 Alexander came in for his newborn session at 5 days earth side and what a little dream boat he was for his session! 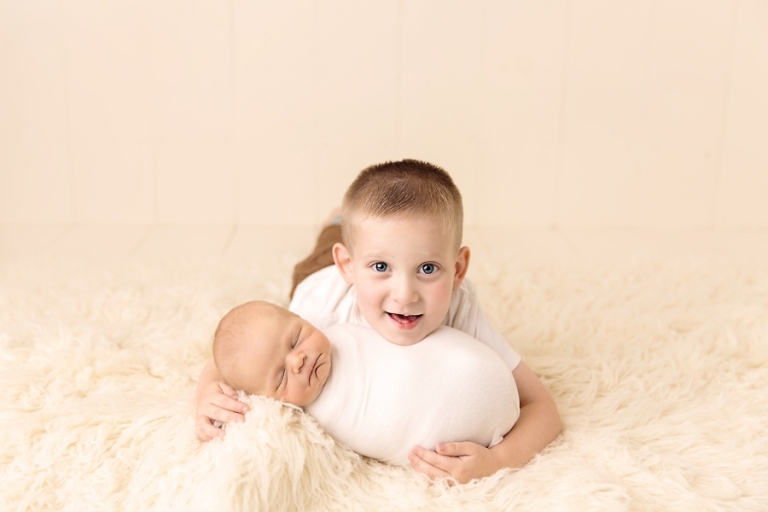 And his big brother was absolutely amazing- he was so excited to have his photo taken with his new baby brother! He really was an amazing listener…..of course I have had the BEST siblings! My goodness, nothing melts a momma’s heart like seeing her two babies together! I mean really, who looks this good after having a baby? Emily, you are absolutely radiant! Momma’s snuggling their new baby….these photos get all the heart eyes from me! These wee little ones loved to be swaddled- it’s so much like the womb that they are accustom to for the last 9 months. Alexander was no exception to that- how sweet is he all snug as a bug? This posing pod is always a great prop! It’s so versatile and babies snuggle right down in there. I also love this outfit by Lemon and Pearl Design! Thank you so much for stopping by the blog! 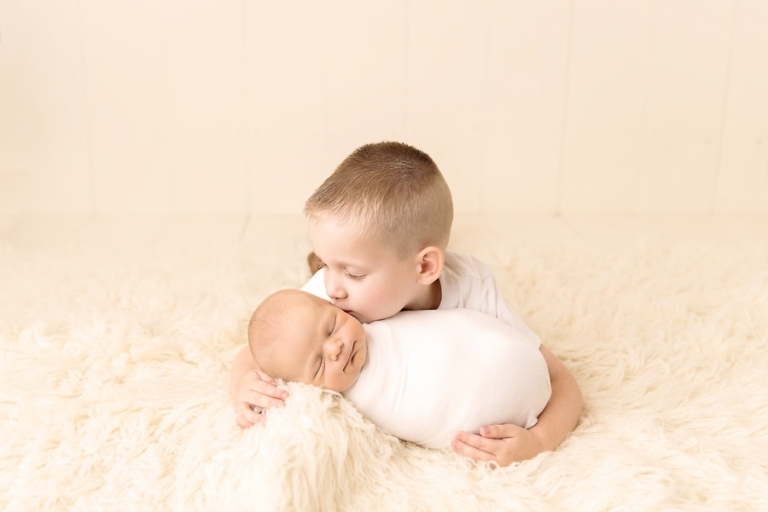 Like what you see and are looking for newborn photography Akron Ohio? 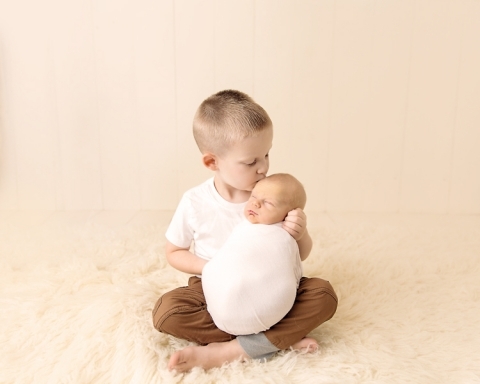 Please check out the portfolio, newborn session information, and similar sessions on the blog! I’d love to chat if you like what you see! Please contact Mary here or become a VIP to be the first in the know about upcoming sessions and specials!